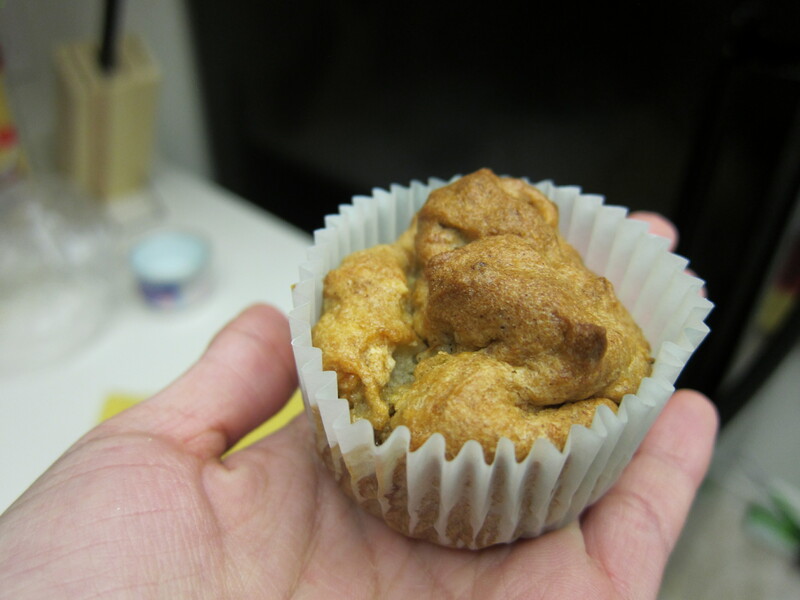 ← A little bit o’ everything muffin :) Carrots, Orange, Bananas and Walnuts! 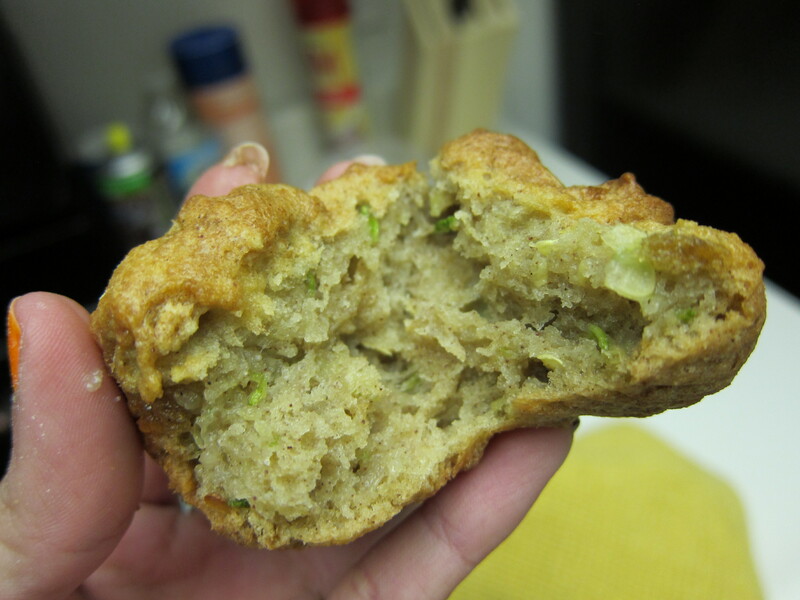 So, I attempted again at a gluten-free muffin. Now, even though I still haven’t gotten the texture right, these babies were pretty yummy! Excuse the deflated look haha. Preheat oven to 350 degrees. 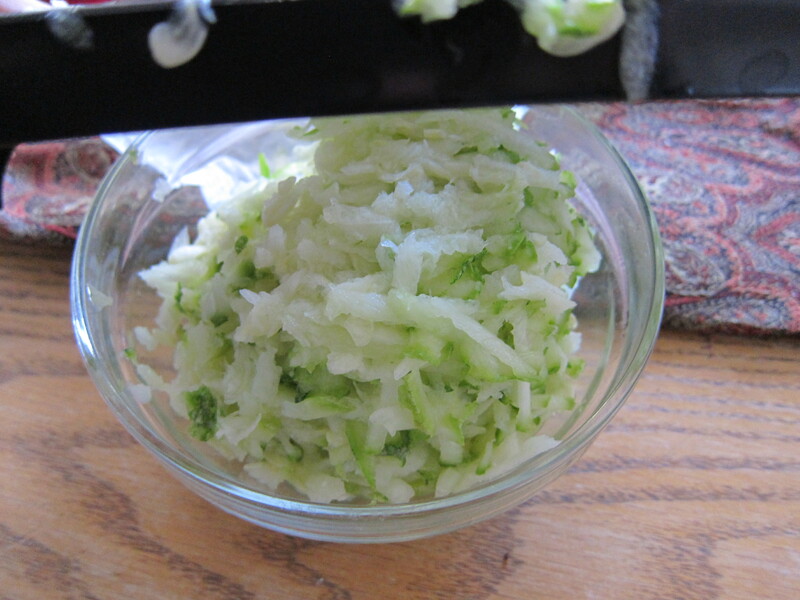 Shred your zucchini. 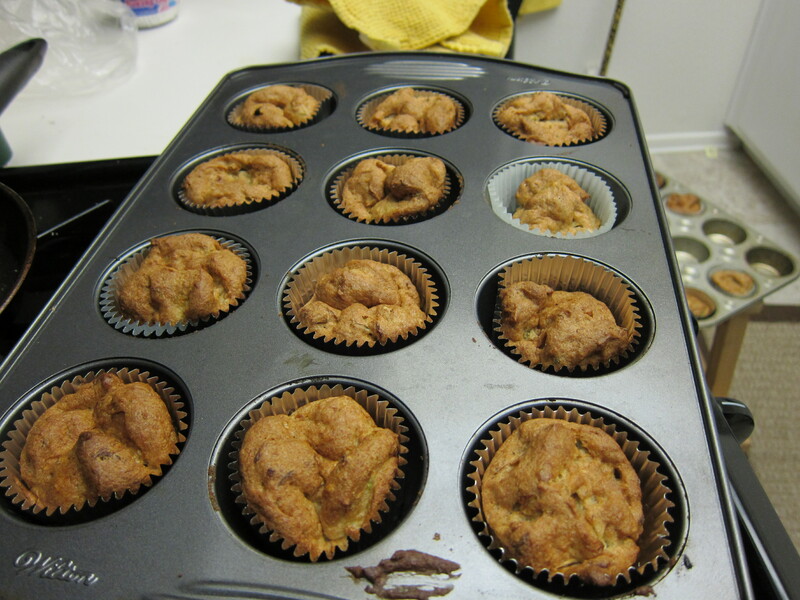 Mix together flour, xanthan gum, brown sugar, baking powder, cinnamon, and salt. 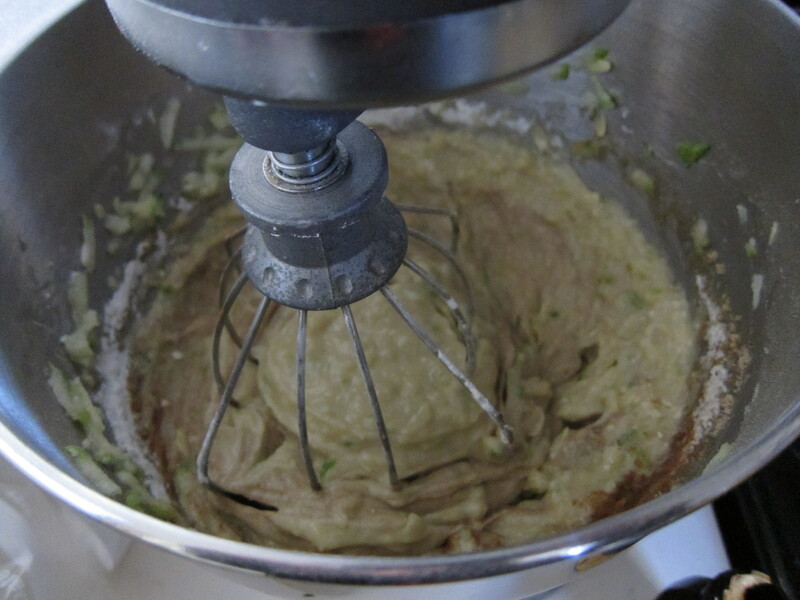 Then in a separate bowl, mix zucchini, oil, eggs, and vanilla. Incorporate everything together. Pour batter into prepared cupcake pan. Bake for 40 minutes. In a medium bowl, mix together flour, xanthan gum, brown sugar, baking powder, cinnamon, and salt.